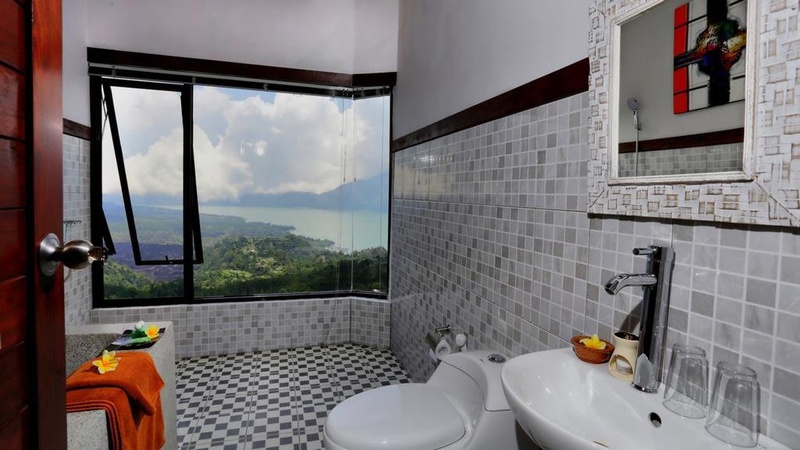 Located in Kintamani, The Cave Hotel is a perfect starting point from which to explore Bali. The property features a wide range of facilities to make your stay a pleasant experience. To be found at the hotel are free Wi-Fi in all rooms, 24-hour front desk, car park, room service, airport transfer. Closet, towels, slippers, television LCD/plasma screen, mirror can be found in selected guestrooms. Take a break from a long day and make use of hot tub, fishing, water sports (non-motorized). For reliable service and professional staff, The Cave Hotel caters to your needs.